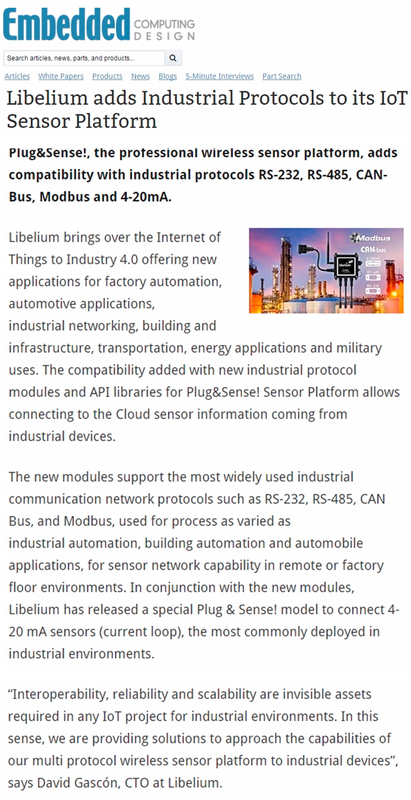 IP Soft, Libelium’s distributors of South Africa, participated the 1st of June in MTN Business IoT Conference & Awards that took place in Johannesburg. 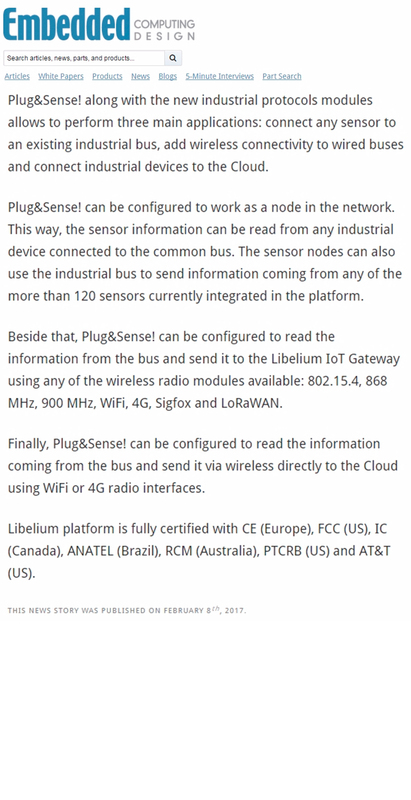 IP Soft has exhibited some of the main Libelium’s products: Smart Cities platform, MySignals, Industry 4.0 solution or Water management application. Read more . 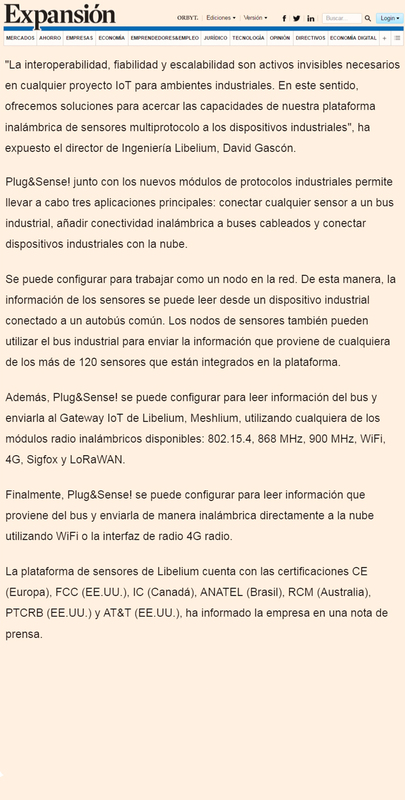 Read the entire article at Expansión. 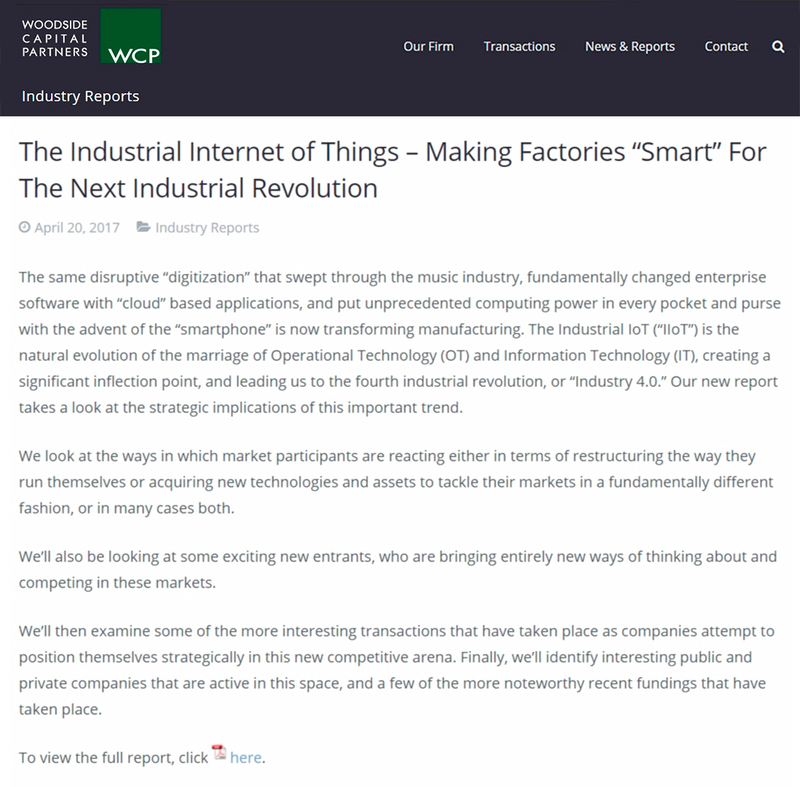 Read the entire article at Embedded Computing Design. 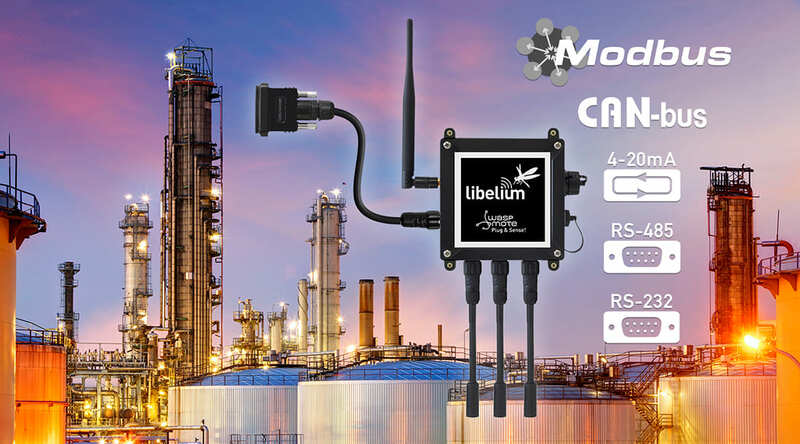 From the consolidated positioning that Libelium is taking into the IoT market after ten years of professional experience and a wide insight vision, it is time to share some thoughts, trends and realities that will shape the IoT market evolution in 2017. 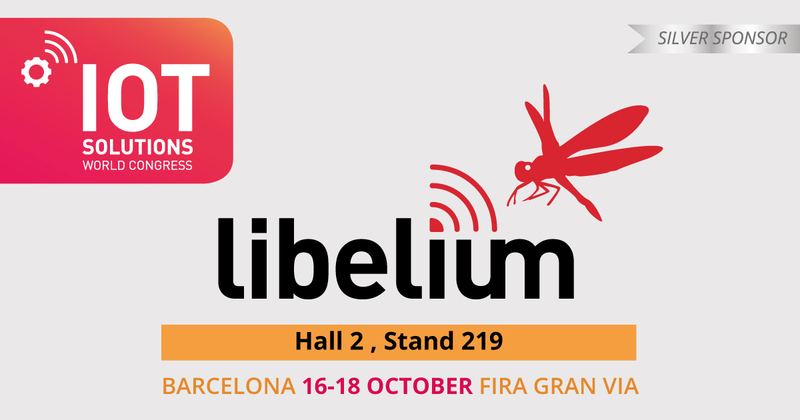 Alicia Asín, Libelium’s CEO, and David Gascón, Libelium’s CTO, give us their vision from market and innovation perspectives. Read more. 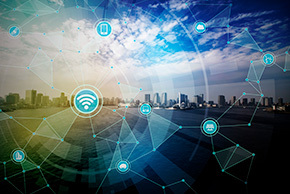 Read the entire article at Gadwoman. 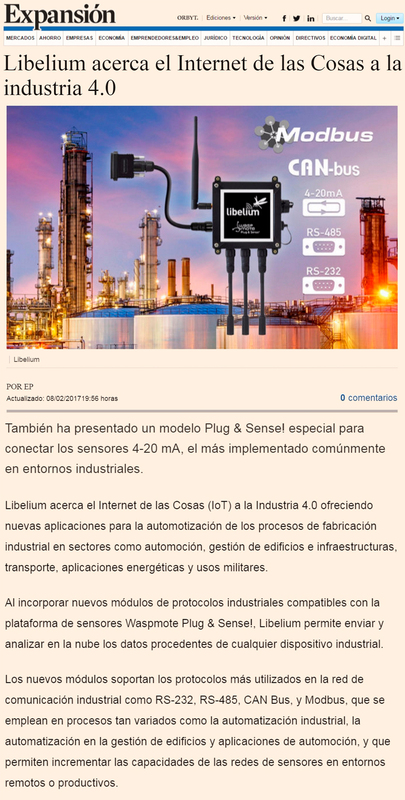 Read the entire article at El País.